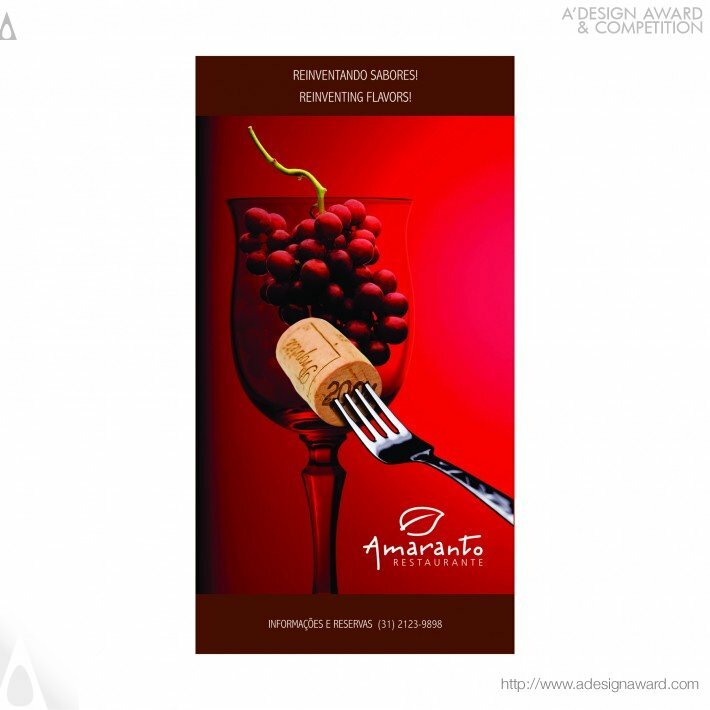 Institutional campaign for Amaranto restaurant in Brazil, Argentina and Chile. 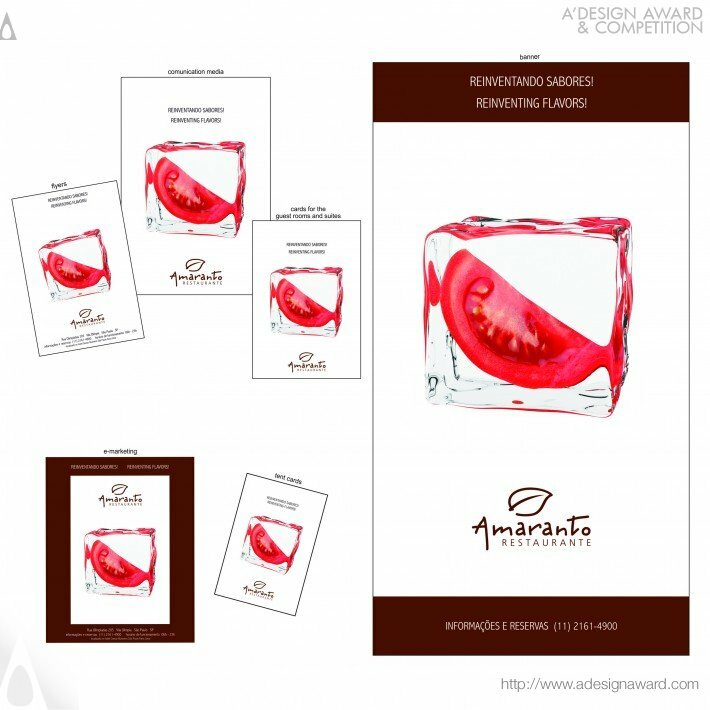 The client asked for a campaign whose references radically differed from the images generally used in restaurant ads, such as pictures of dishes served and the like. 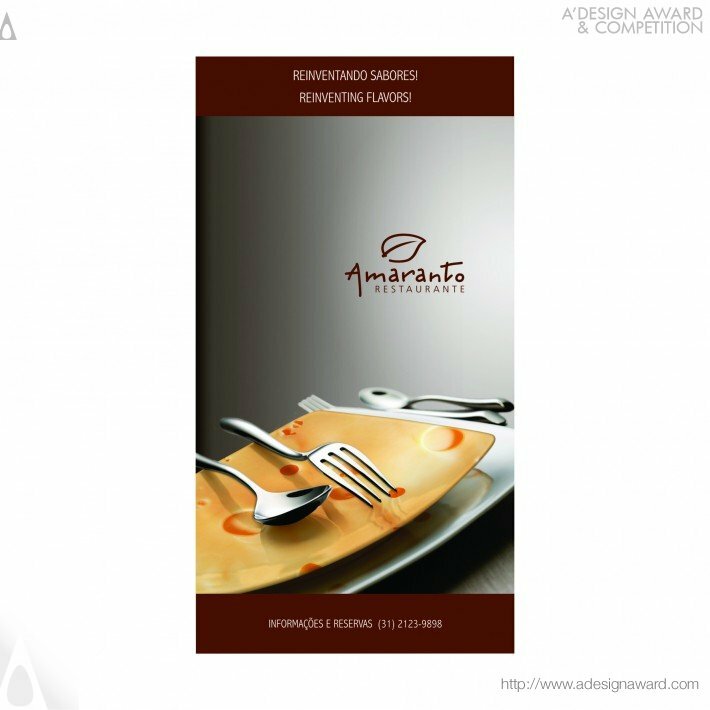 The design was inspired by the restaurant’s cooking concept of mixing different types of food which actually result in new flavors. 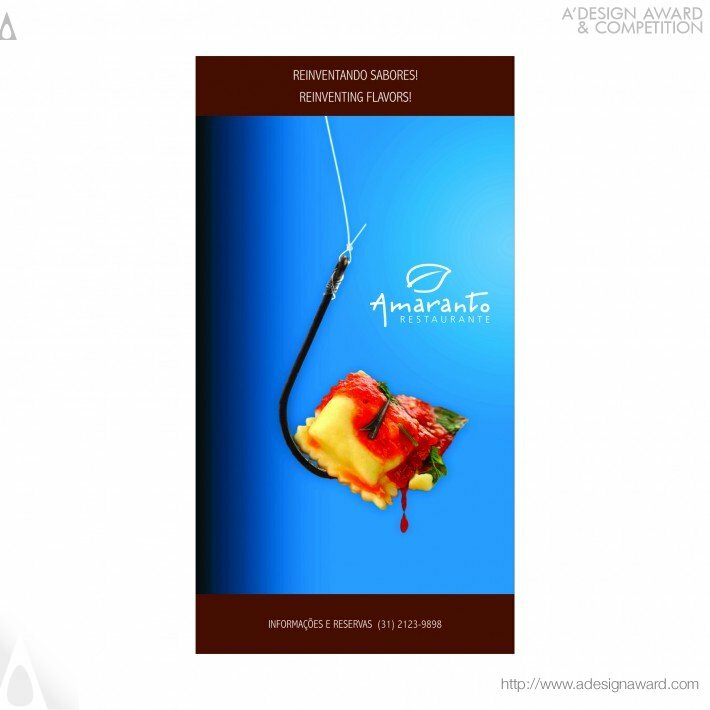 The campaign, “Reinventing flavors!” was inspired by surrealism. Regular day-to day images transformed into surrealism - each person’s take on the image leads to the understanding of the sense of humor behind them. If you wish to have a very good institutional campaign design, please contact our secretariat and indicate that you wish to work with ML/18468944 for your institutional campaign project. 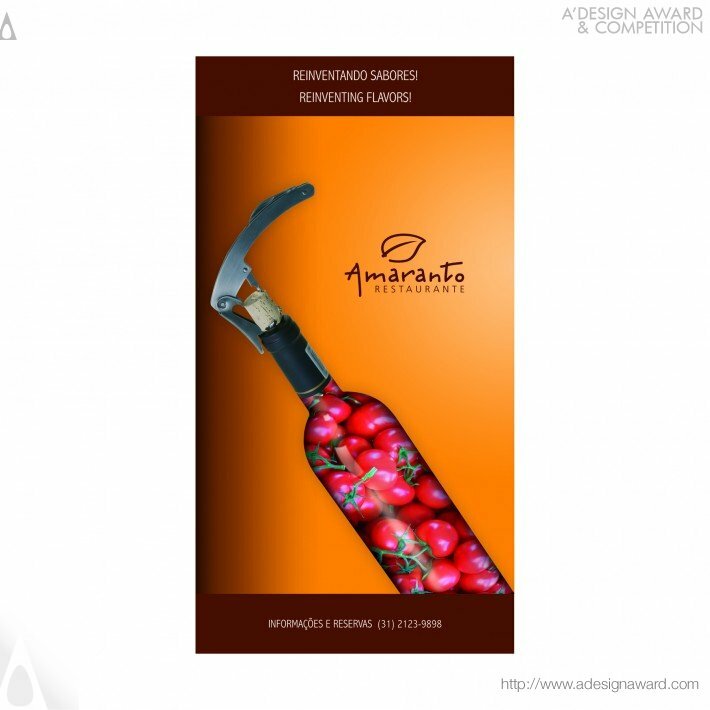 We will process your request immediately and forward your requirements to ML/18468944. Request Consultancy for institutional campaign design by ML/18468944.